LOCATION:- Jalan Perak, Kuala Lumpur City Center. VARIOUS SIZE / FLOORS: 6,000 / 11,000 / 22,000 / 66,000 or more. 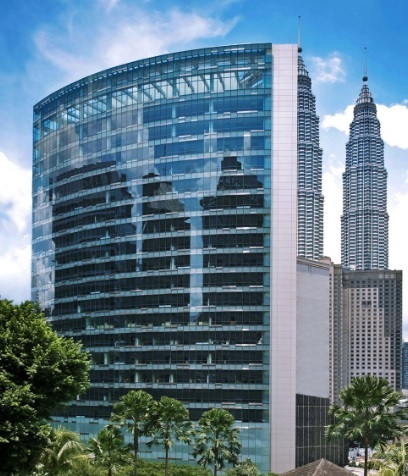 Menara Perak is a 26-storey Grade A office tower. 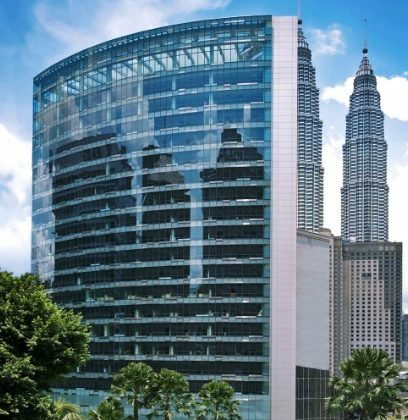 Menara Perak @ Jalan Perak, KLCC _ Office Space for Rent Menara Perak is a 26-storey Grade A office tower. 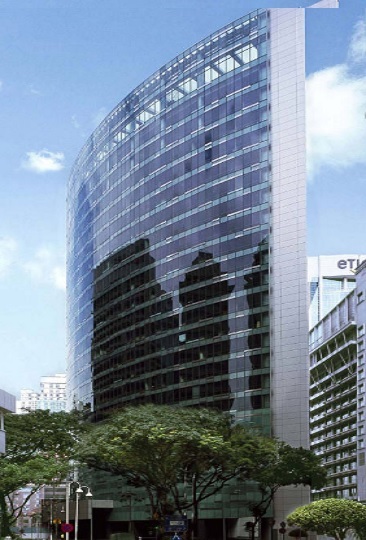 The development was completed since May 2008 and situated on a prime location of KLCC. 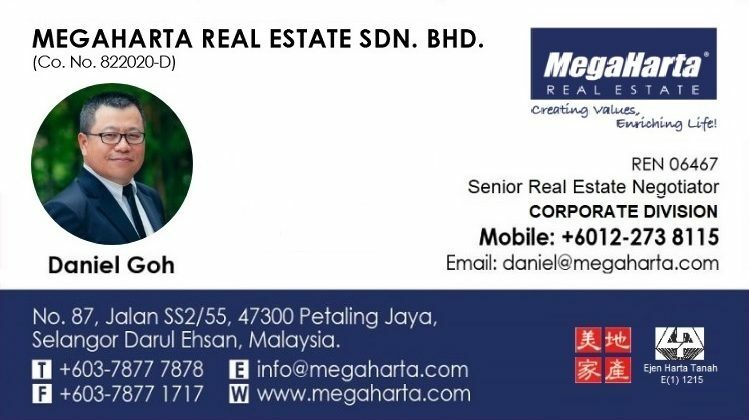 Public amenities can be accessed easily from Menara Perak, especially the public transportation facilities namely LRT, MRT, public bus routes and taxi stands. 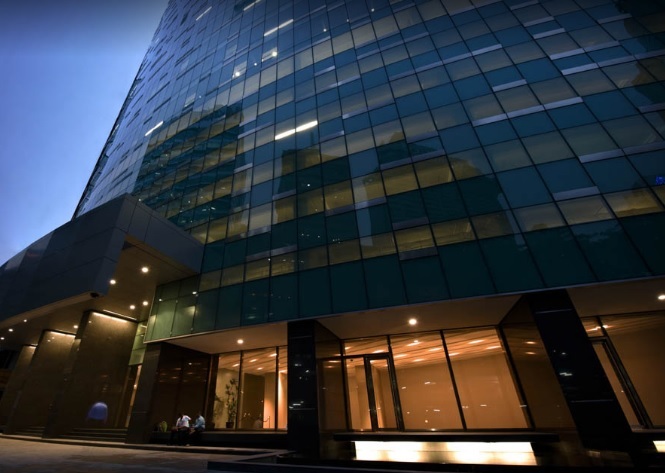 Other than that, Menara Perak is surrounded by numbers hotels, major banks, restaurants are also can be found within the vicinity creating a convenient working environment. Various sizes available. Size shown here as indicative purpose only.